YHC Home Products & Services YHC Team Contact New Giftware Dept. 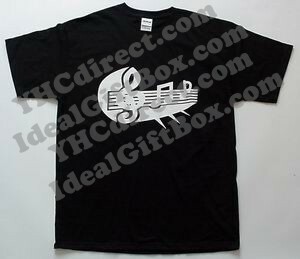 We are CD and DVD duplicator and custom T-Shirt Printing/ Clothing / Apparel Printing Company in Markham, Ontario, Canada. We provide CD and DVD Duplication, full color CD/ DVD logo printing and packaging and Custom T-Shirt Printing services with no minimum quantity. Feel free to contact us for more information at info@yhcdirect.com.